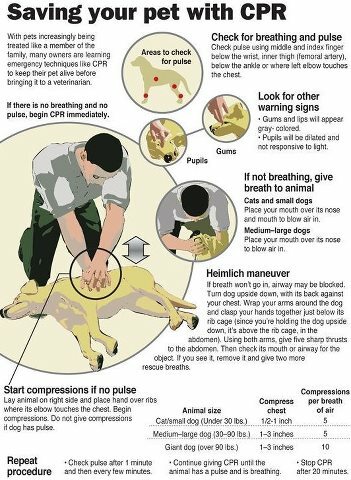 I got a notification on Facebook the other day about what to do in case of a pet emergency. I thought that it was very useful, but I also thought I really better get the dogs familiarized with riding a motorcycle because this is my only means of transportation. I am about a year late with this. Honey is a no go, so too is Imp; both of them are far too nervous even to be put in the carry bag. So, I hope that friends and neighbours will be able to assist me, as Liisa did last year when Phyllis died from her long ago abuse (she was rescued from a crack house and had severe injuries). Minnie and Rudigrrr Wolf are A-OK with the bike. The neighbours and friends who saw her and the Wolf had a good laugh. This is what a Emergency Preparedness for pets looks like at Tiny House Ontario.